Run the best Easter Race in Utah. Dress as an egg head or bunny or just run regularly dressed. 8 and under kids run for free with paid adult. Several Easter Egg hunts after race for all age groups. Prizes from Easter candy to Major prizes worth a lot of money. 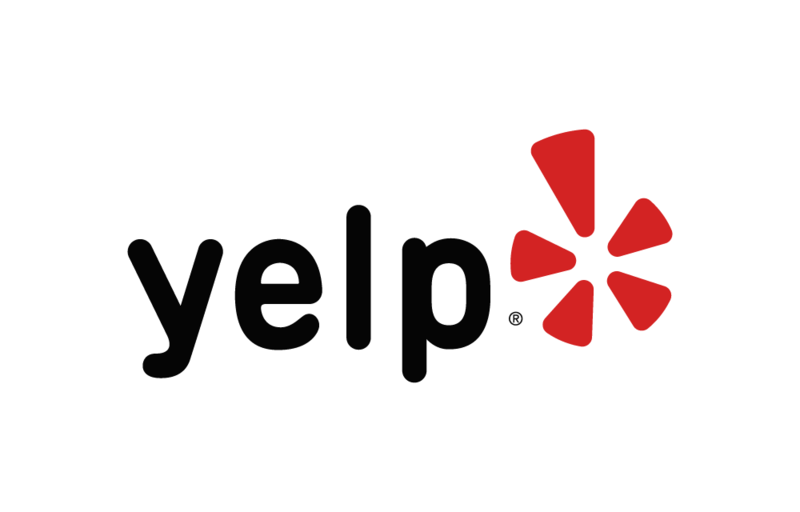 Below are some of the highest rated restaurants in West Jordan as well as the highest rated activities in West Jordan. Extend your experience with all West Jordan has to offer. Based on a 5 year average and a race date of April 20th, West Jordan, UT can expect temperatures between 37℉ and 46℉ with humidity around 84% and precipitation of 0.24". Last year the weather condition was Heavy rain. Raceentry.com also cannot attest to the validity of individual Eggs Legs reviews. All of the information about the race has either been supplied by the event staff or can be modified at any time by their race management. 2019 Eggs Legs registration details are only as accurate as the event has made them.